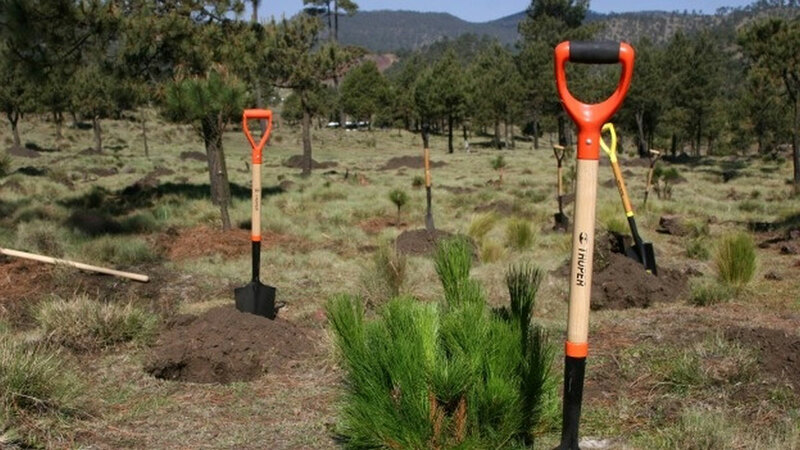 A team based activity project where participants can play an active role in restoring acres of hillsides affected by the 2011 forest fire surrounding the whitewashed mountain town of Ojén. 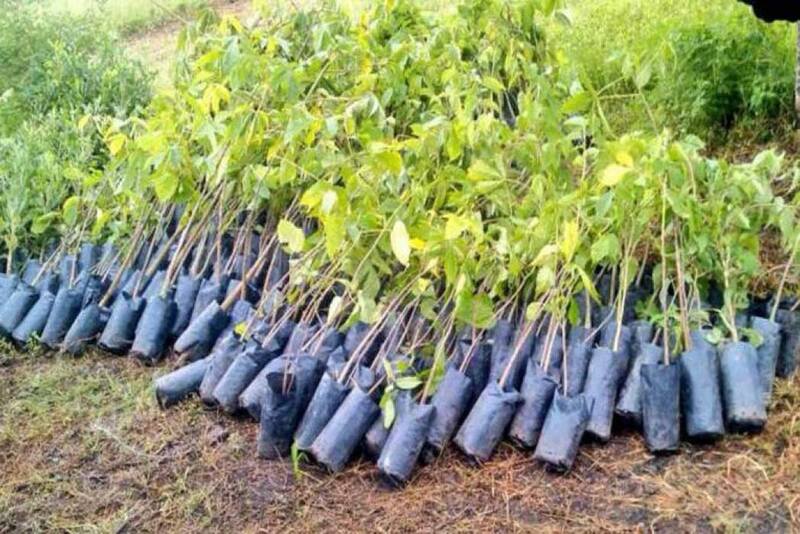 Teams receive basic tools & supplies along with seedlings to be planted in designated areas once the ground is properly prepared and irrigated, making sure trees are firmly anchored and able to grow properly. Native plant species include oak & arbutus among others. 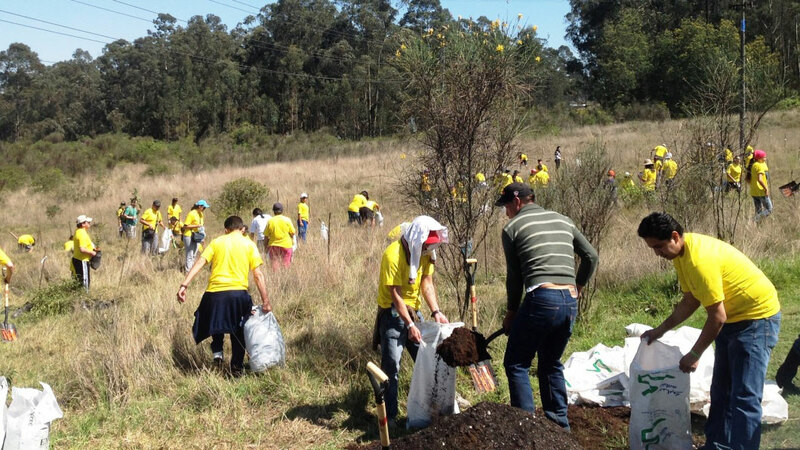 This is a valuable group initiative that not only fosters teamwork and unity but increases social awareness and promotes conservation for the future of the environment. 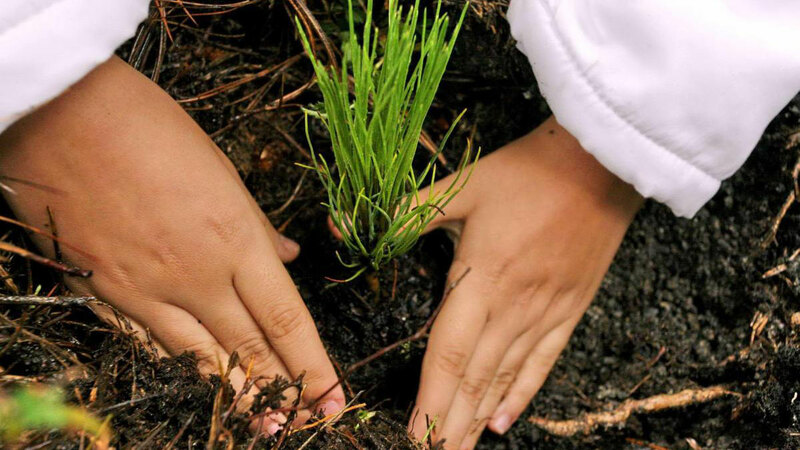 Reforestation projects also provide a habitat for wildlife, prevent soil erosion & flooding and most importantly, absorb carbon dioxide, which helps reduce global warming.